Champions come in all shapes and sizes. We see them in our everyday lives living out their passions - practicing an instrument, playing on the field, serving in the military, or even simply keeping our families feeling loved and supported. 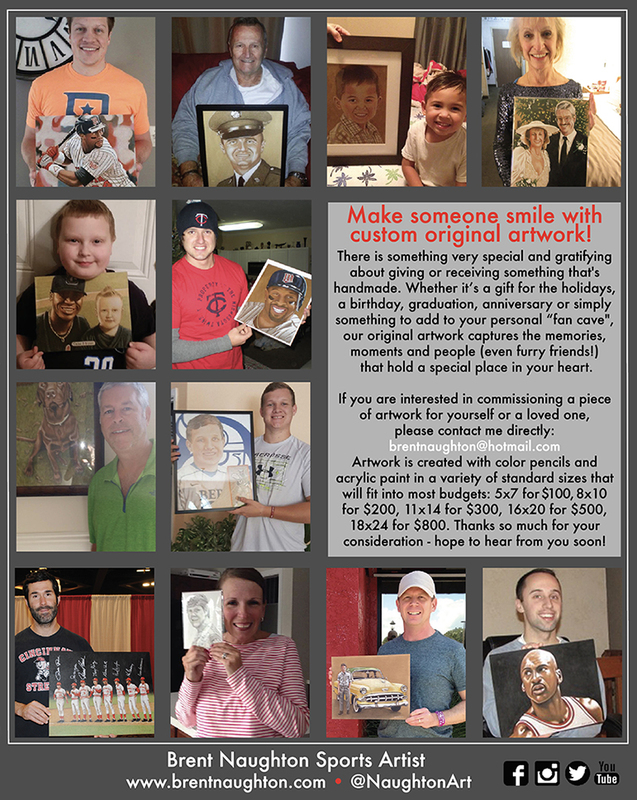 Commissioned artwork of your 'everyday hero' will make a lasting keepsake that the whole family will enjoy. Tell us - who do you celebrate daily?